Awards & Affiliations | M.E. Dey & Co.
M.E. Dey proudly received the President’s "E" Award in recognition of significant contributions to U.S. export expansion. Awarded in 2013 for an outstanding service in Exports and for supporting the President’s Export initiative to expand exports. Click here to read more. Three-time winner of the Governor’s Export Award, which honors the achievement in developing Wisconsin Exports to world markets. Honored in 2006 as the champion of the 2006 Wisconsin Small Business Exporter. 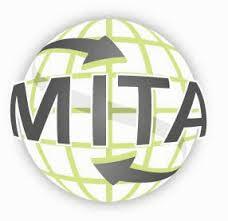 Awarded by the National Association of Small Business International Trade Educators (NASBITE) for the dedication and service of those advancing international trade via education, customer outreach and involvement in the greater community. 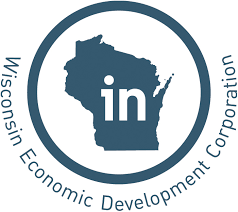 Awarded in 2011 by the Metropolitan Milwaukee Association of Commerce (MMAC) and its Council of Small Business Executives (COSBE) as one of the top 50 privately-owned companies that has shown significant revenue and employment growth in Wisconsin.